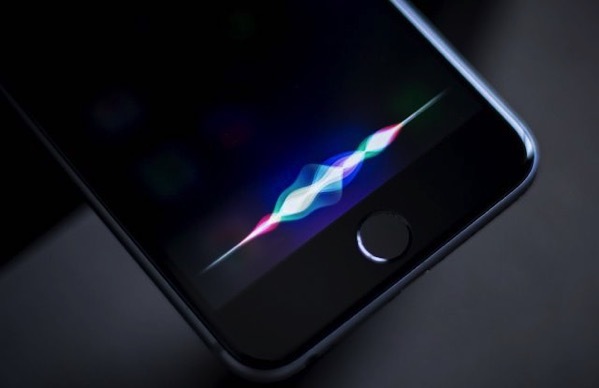 A four-year-old boy in Croydon, south London, managed to call emergency services after finding his mother unconscious by using the Siri function on her smartphone, according to a new report from the Metropolitan Police. The boy, named Roman, found his mother unconscious and not breathing. He used her thumbprint to unlock the iPhone and then asked Siri to phone 999, where he promptly told the police officer operating the line that she was dead. The boy was unable to give the call handler the correct address but the call operator was able to work out an exact address through conversation. Thirteen minutes later, officers arrived and forced their way into the home in Kenley, Croydon, where they found the boy, his twin brother and a younger brother all inside with their mother who lay unconscious on the floor. Ultimately, Roman’s quick thinking of using the voice assistant save his mother’s life. The BBC reported that an operator sent paramedics to the house quickly after hearing the boy say his mother was “dead.” “She’s closing her eyes and not breathing,” Roman told the dispatcher. Chief Superintendent Ade Adelekan said that this situation demonstrated the importance of teaching children their home address and what to do in an emergency situation. Check out the audio from Roman’s 999 call below.